Today was spent with family celebrating the life of Christ and the sacrifice he made for us so that we could return to live with him. I am grateful to have the knowledge that there life after death and this is not the end for us. I hope your Easter was as perfect as mine was! I scored this top and skirt at Nordstrom Rack and heels at Ross. Quite the bargain outfit!! I was really excited when I found the skirt. 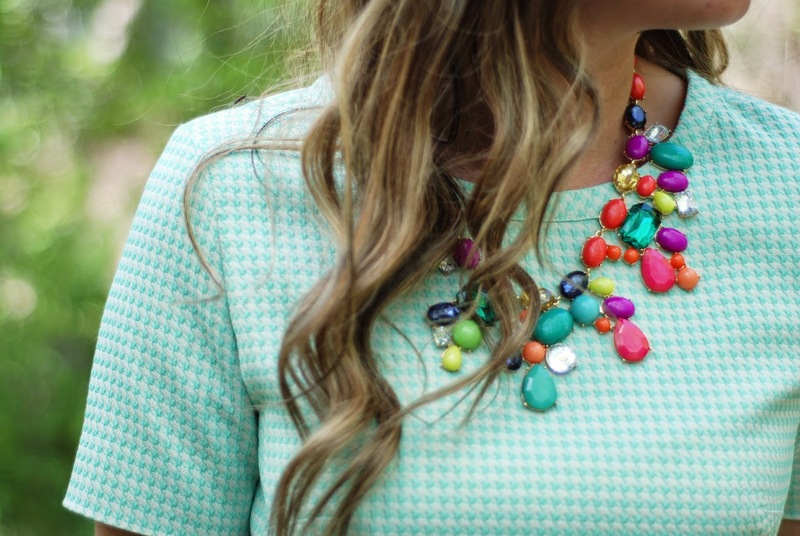 I love mint and it definitely screamed Easter outfit to me. Then, I spotted the matching top on another rack and I jumped for joy inside! 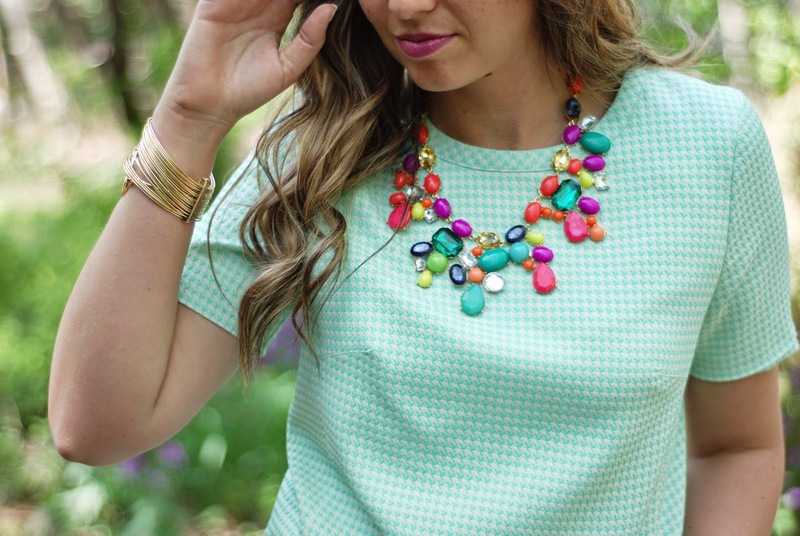 I love the matchy matchy outfits that are trending right now.